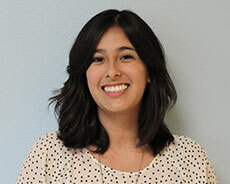 Adriana has worked with children of all ages and their families. She has been working with children in school settings, after school programs, and private homes for about 10 years. She is dedicated and passionate in making a difference in the lives of children and their families.